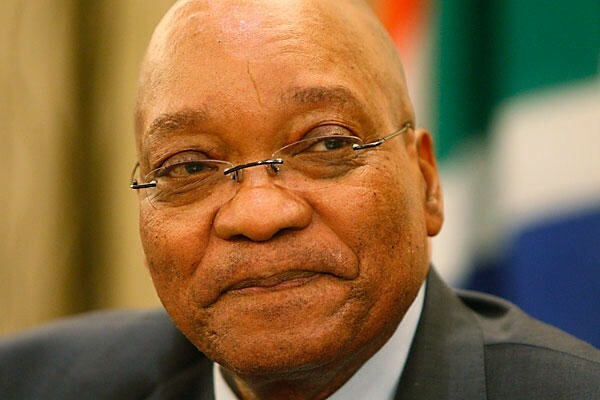 SOUTH AFRICA (washingtonpost.com) – Former South African president Jacob Zuma sat in the dock of a packed courtroom on Friday to face corruption charges and emerged defiant, telling supporters that the case against him was politically motivated. State prosecutor Billy Downer suggested that Zuma’s trial start on Nov. 12, though a lawyer for Zuma said the defense would not agree to any trial date for now. In the meantime, the defense is expected to challenge a decision by the National Prosecuting Authority to reinstate charges against the former president.